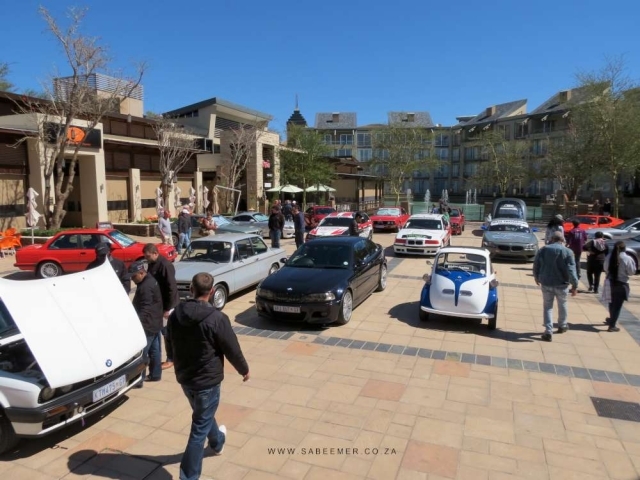 It takes place once a year around the Gauteng region and this time the setting was Silverstar Casino out in Krugersdorp. 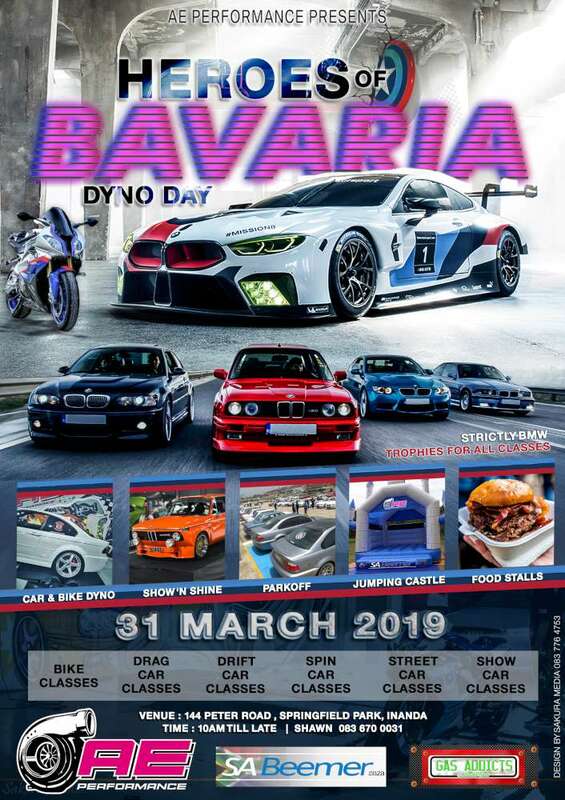 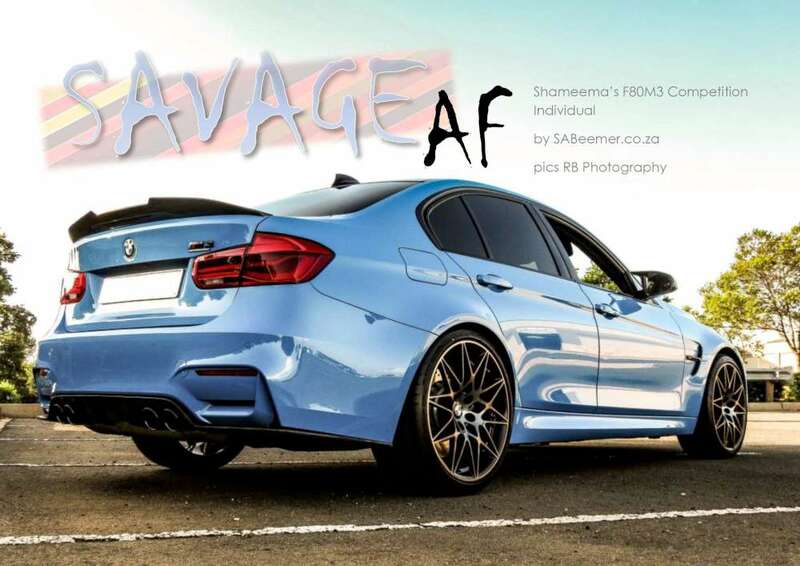 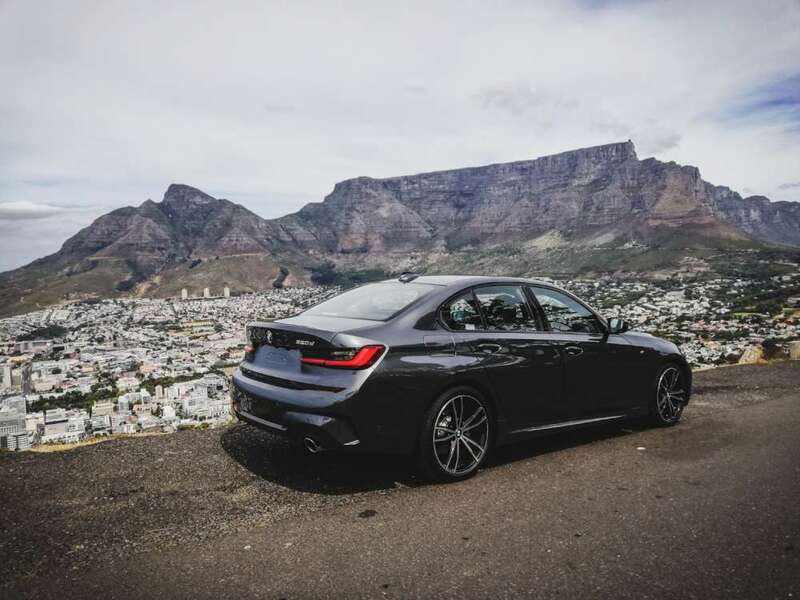 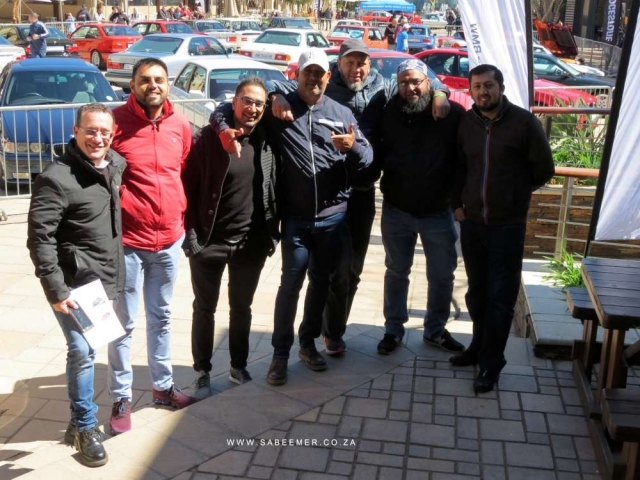 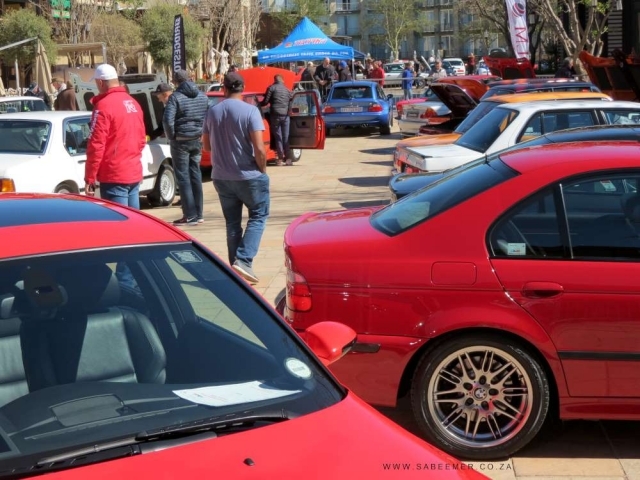 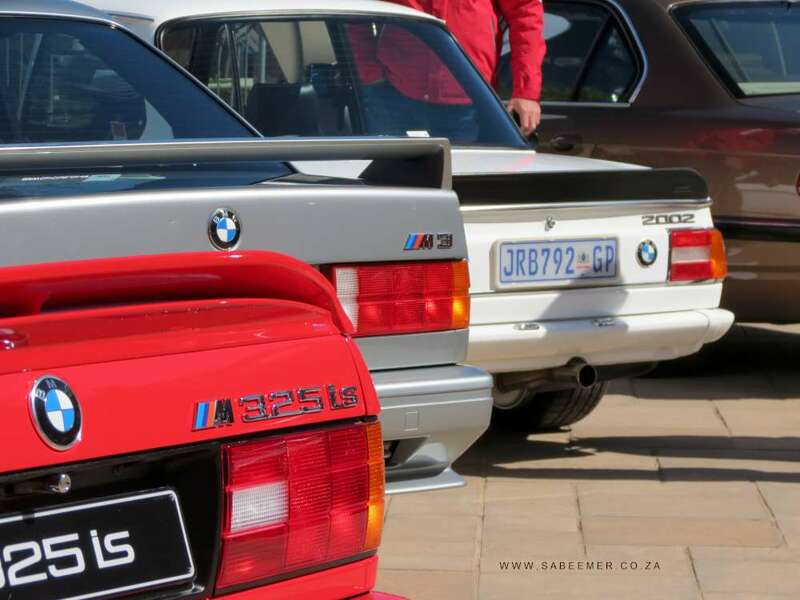 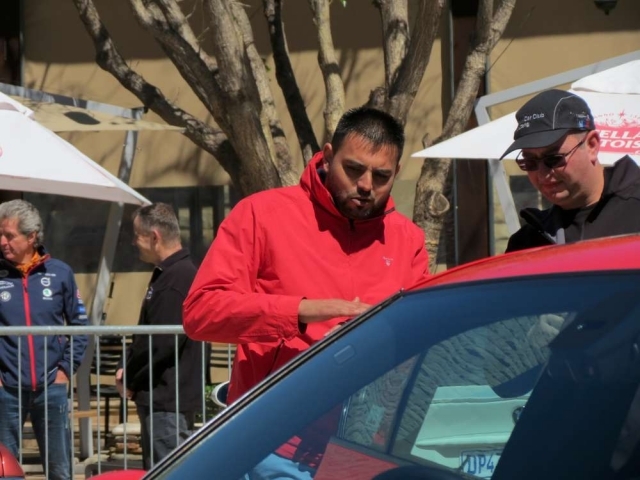 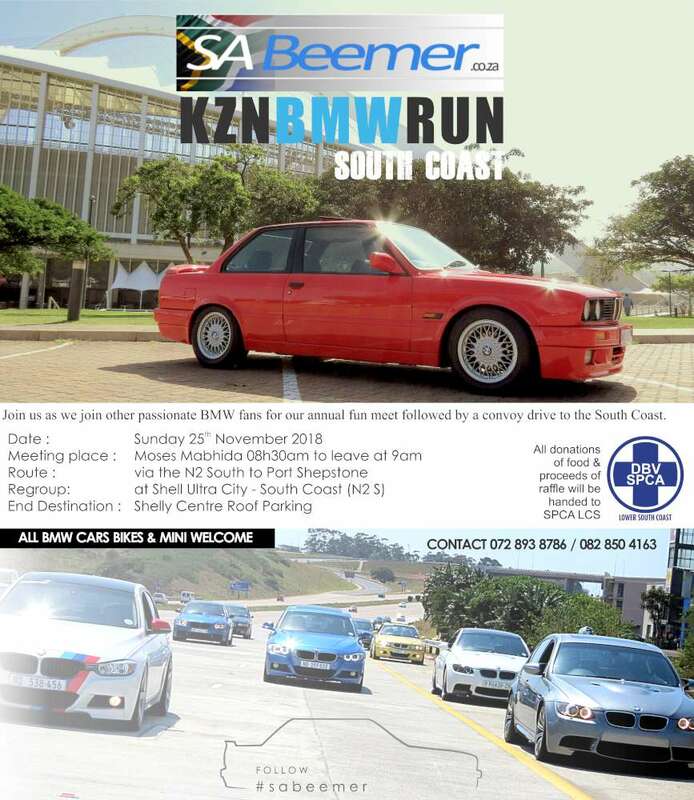 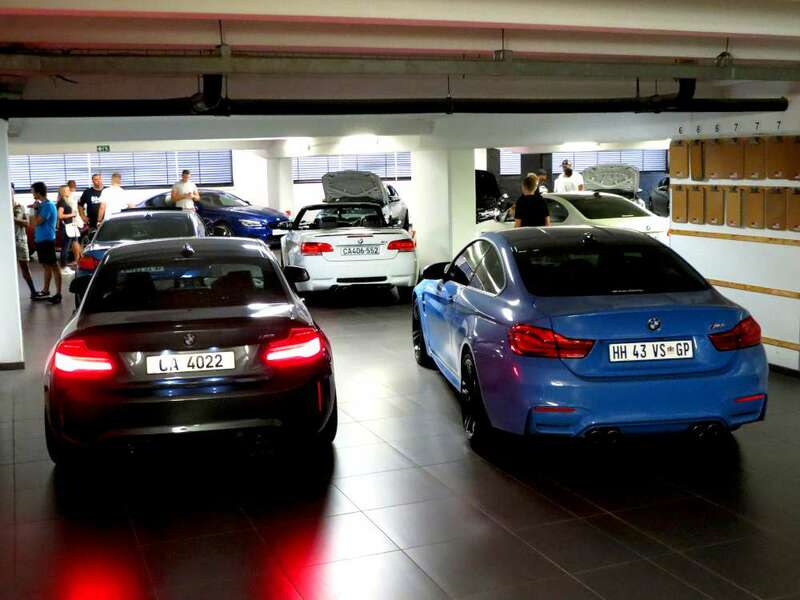 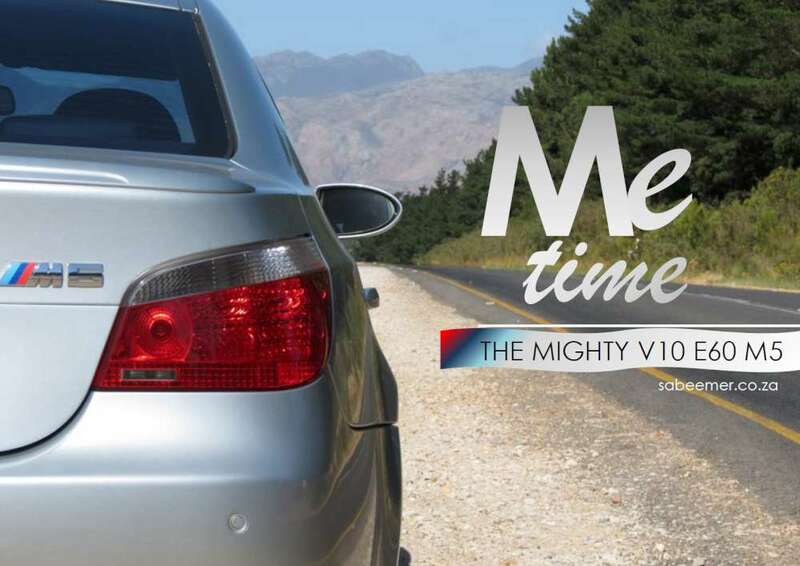 Catching up with old buddies that i dont usually see and having a lekker laugh is the order of the day at this event, then too getting to meet new fellow BMW enthusiasts who share the same passion as i do. 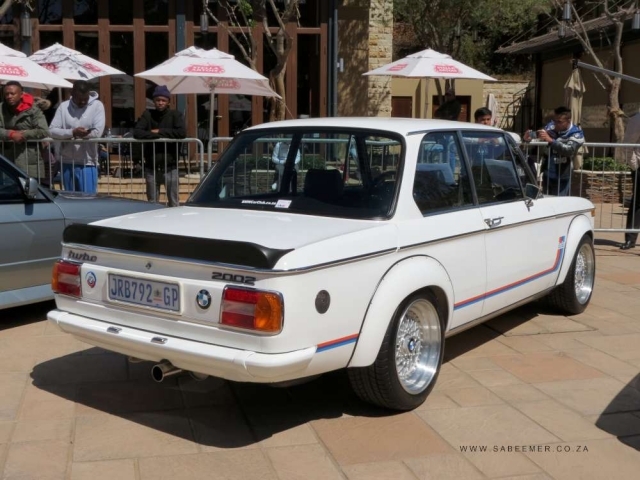 The BMWCCG Concours d'Elegance now in its 37th edition, also brings out a good number of clean rare BMW cars that one would not usually see on a daily basis. 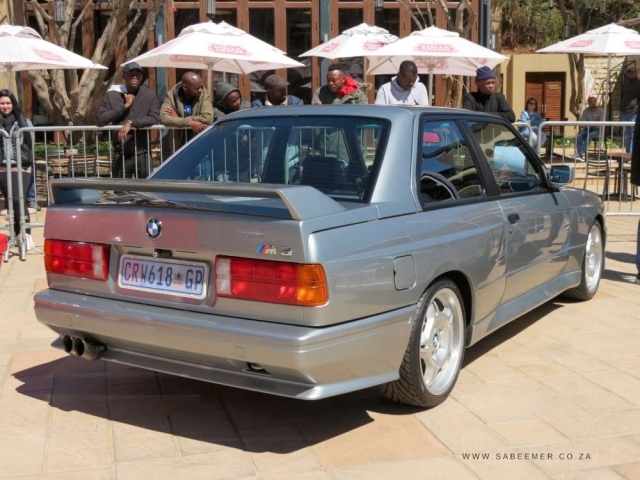 Cars like a 2002 Turbo, an E30 M3, E23 745i, E9 3.0CSL and this just amongst a few other really desirable metal. 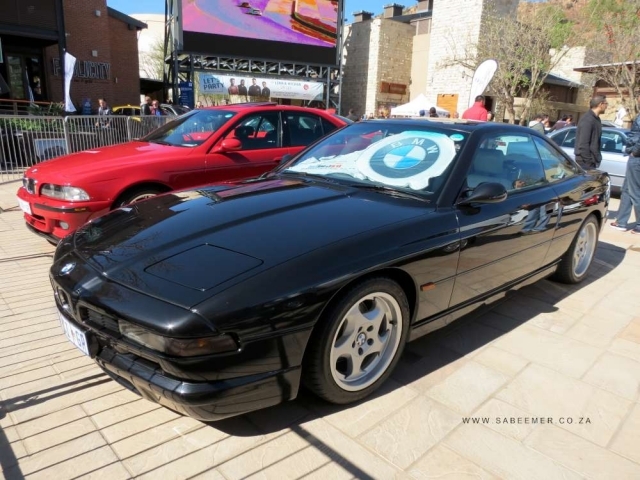 Personally i had two favourites of the day one is this immaculate E31 840i. 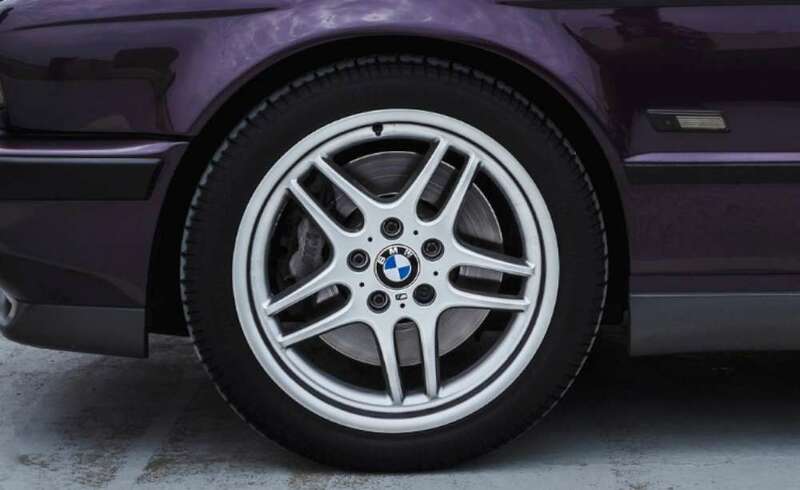 The colour combination (outer body interior) with the standard Style 21 Throwing star wheel in standard form looked stunning. 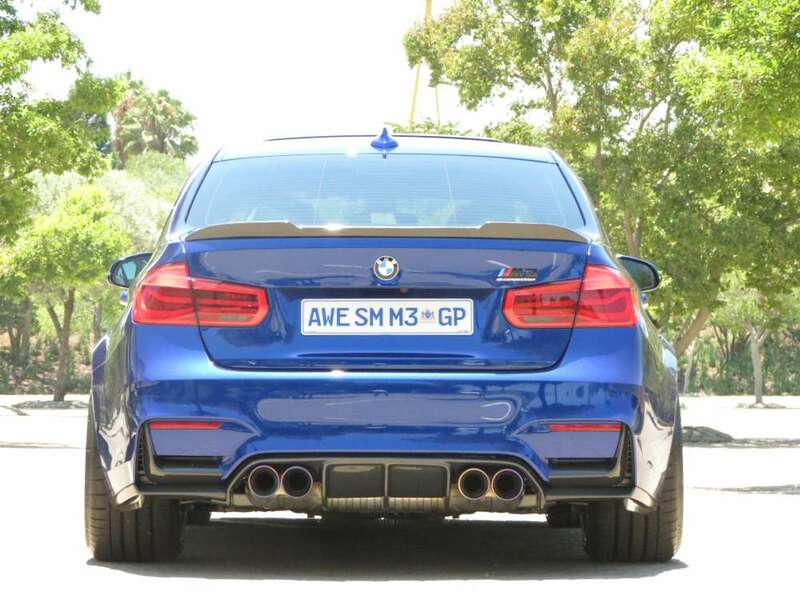 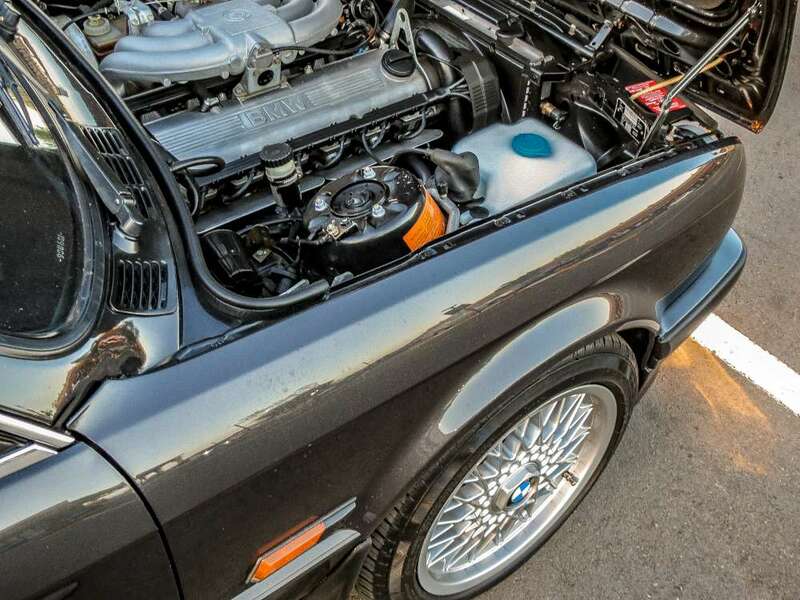 It is a perfect example of a stock unmolested standard BMW with elegance. 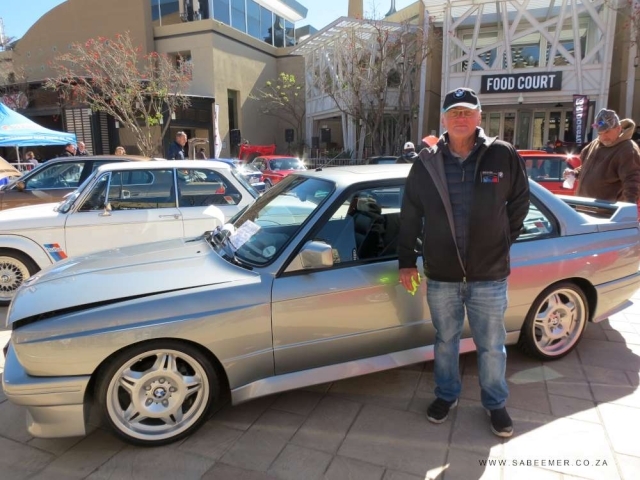 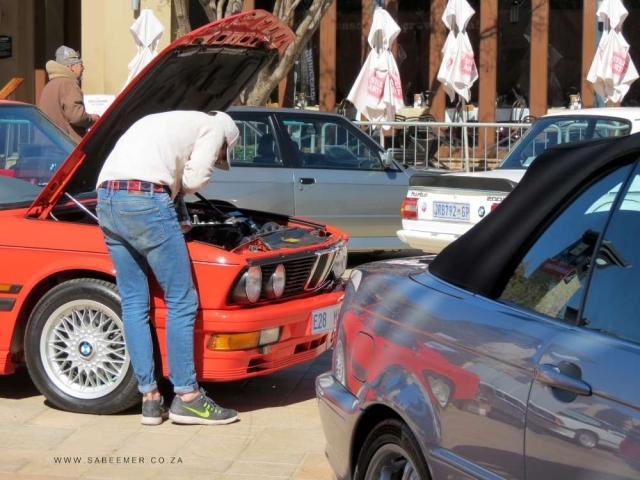 Another regular participant to this event for as long as i can remember is Jack Kaplan seen here with his E30 M3. 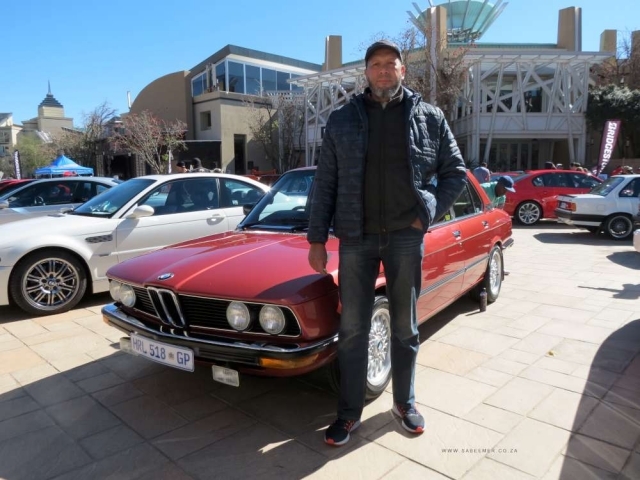 The concours demands that owners take extra care of their vehicles in order to score valuable points at the end of the judging process.